I work independently on many web projects, but I also partner up with other companies in various capacities. One of my longest-running partnerships is with [Nonprofit Tech][npt], which is now based in Madison, but was my first job when I lived in the San Francisco area back in the early 2000s. We've worked on a lot of different projects with many clients over the years, but one that has been consistent is [Consumer Action][ca], a consumer-advocacy organization based in San Francisco. They offer a wealth of information on the laws and industry surrounding credit cards, home buying, privacy, insurance, and a lot of other stuff; and they offer all this in many languages. They're good, and I'm happy to be of service to them. Their website runs [ExpressionEngine][ee], and in the last year they upgraded to the 2.x version. There was a lot of work involved migrating their pretty massive online empire from 1.x to 2.x, because along with having a lot of content, they deliver it over a network of targeted websites (they call them subsites), not just the main Consumer Action website. I wasn't involved in a lot of the migration work, but I did work a lot on their publications store, which we switched from a homegrown system to the [Store plugin from Exp:resso][store]. The point of the publications store is to allow registered members (you can become an online member for free) to order printed copies of the publications, and everything is free thanks to Consumer Action's donors and corporate sponsors. We needed the system to support a conventional shopping cart experience, but with all products being free, and being able to use the existing publications channels so there would be no re-entering a bunch of product data. The homegrown system worked, but it wasn't robust, and after researching many options, we ended going with Store, and it did the trick. We migrated the main Consumer Action site to Store fairly painlessly, and got a nice increase in stability. The trouble came when we wanted to set it up on [MoneyWi$e][m], one of the subsites. Consumer Action uses the ["classic" multi-site setup][cmsm], which predates the current Multiple Site Manager module, to serve its subsites. I'm not as well-versed on the history of ExpressionEngine as I am with other systems, but it's my understanding that the MSM didn't support easy content sharing between sites for a while, and that fact, combined with the additional license fee, was enough to keep this website away. The site has become large enough that migrating to the MSM was looking daunting, so with all the other migration work that had to be done, something had to give, and it was an additional MSM migration. These days, it seems to be assumed that any set of websites served from a single instance of EE use the MSM, so making this classic setup work with third-party add-ons can be tricky. It took us a little while to nail it down, but Exp:resso were very helpful throughout the process. Here are the issues we faced and how we solved them. I want to mention a couple small pieces of Mac software I use often, but think are very good: Dash and Pester. I gave a presentation on child themes in WordPress tonight at the SoCal WordPress meetup, and it seemed to go well. 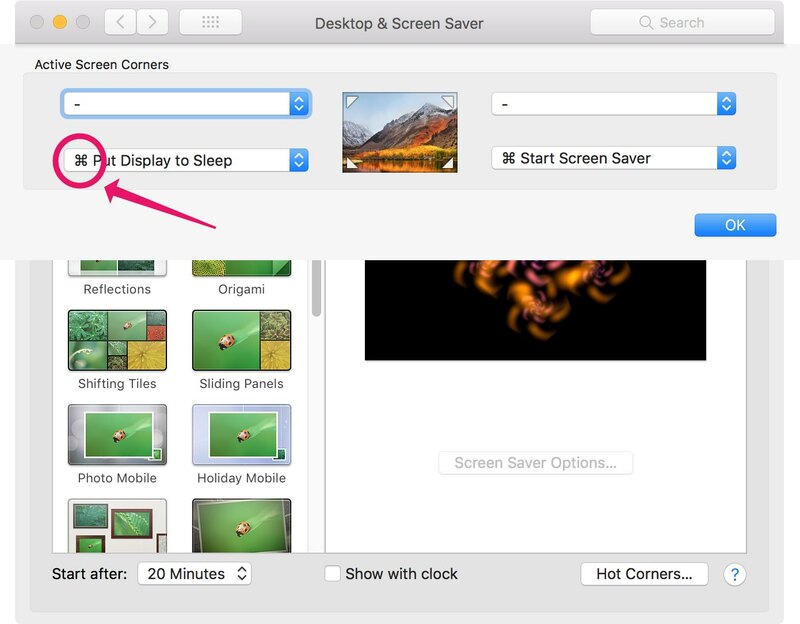 Except for one thing: I left Screenflow in pause the whole time. I promised to record this presentation, and I'm not going to let my incompetence get in the way of a promise. So here it is, re-recorded at home. Try one, try both, just try them and let me know what you think! They're on sale at 20% off through late January and early February respectively. I upgraded to Mountain Lion (10.8) straight from Snow Leopard (10.6). I didn't much want to; 10.6.8 was very stable and speedy for me, but it seemed like 10.8 was stable enough, and I got used to it while recording in Graz. Generally it's been fine, maybe a little more RAM-hungry, but good. I'm happy to announce that Drupal Power Workshop, my latest video training course for Drupal, is now available. It's just under five hours long, and is the first of these courses to be recorded at the video2brain offices in Graz, Austria. I recently worked on the WordPress website of a friend who was having issues with jPlayer not playing the music. We had recently moved her gigs calendar over to GigPress from some other, lesser event manager, and she thought maybe that migration had broken the music player. I didn't build her site initially, but I was pretty sure GigPress didn't have anything to do with it. It seems to be a plugin of pretty high quality, and a good citizen in the WordPress ecosystem. I traveled to the video2brain home office in Graz in late September to record some more training videos (more on that in a day or so), and prior to that, I had a very intense couple of months preparing the courses and working on other projects for clients. I didn't get out much. I'm currently working on a new Drupal site with a lot of media: slideshows, movies, and audio. I'm taking the opportunity to use the much-in-development Media module. Because this site needs to go up soon, I'm using the more stable 7.x-1.2. It's a much more robust way of working with rich media than anything Drupal has had previously, but there are some things that need some extra work, like display of uploaded MP3s and movie files (as opposed to embedded media from other sites). Getting Started with Drupal - New video training available now! My second training course from video2brain is now available. It's a wicked humdinger, clocking in at nearly five and a half hours, and it's called Getting Started with Drupal.